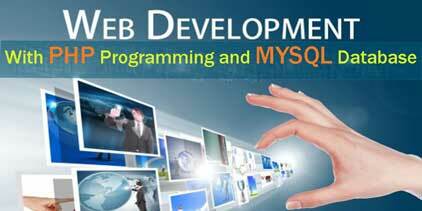 We provide in-house training in interested Colleges, groups and companies. All our courses are designed for students and professionals who want to start & improve their technical skills. 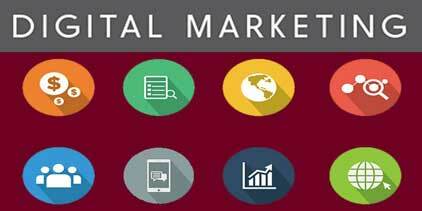 Digital marketing is awesome course, After completing this course you will able to earn money by Google Adsense, Youtube and affiliate marketing.. . 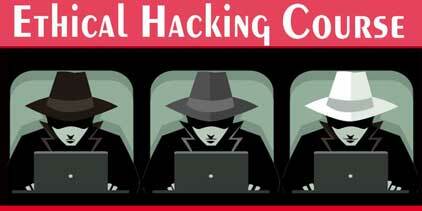 Ethical hacking course will teach you hack windows password, wifi password, facebook password. you can start your career in cyber security. 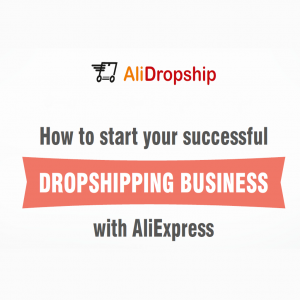 Know more .. 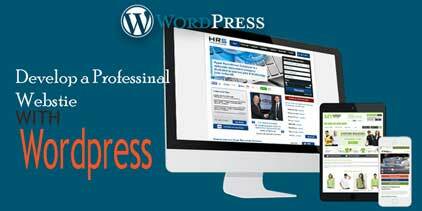 Many famous blogs, news outlets, music sites, Fortune 500 companies and celebrities are using WordPress. So Student have better option to start career in Web development..
RHCSA (Redhat Certified System Administrator) is helpful to make you Linux System Administrator. Most of companies have Linux Systems and Servers, They are seeking these skills. 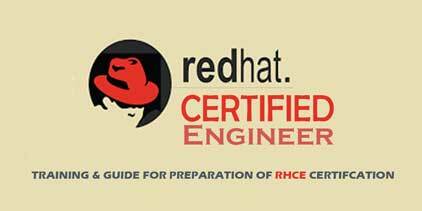 RHCE (Redhat Certified Engineer) is helpful to make you Linux Server Administrator. Most of companies have Linux Servers, They are looking person who can manage Linux Server. One trainers from our team, may be increase depending on the size of the group, a second trainer may be required. 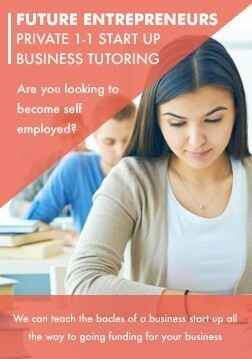 Live and hands-on training from 9:00 AM to 5:00 PM daily with close interaction with our trainers. A chance to prove your group skills with Us! A networked computer classroom with workstations for each student with Virtualbox installed. Internet must. A catered breakfast & lunch for the trainer each training day. Participants can use own laptop for practical, so they will understand better and practice more. Location of the training: city, state. Size of the group (No. of participants). Preferred dates for the training. College/University/Company information you would like to display on the quote.